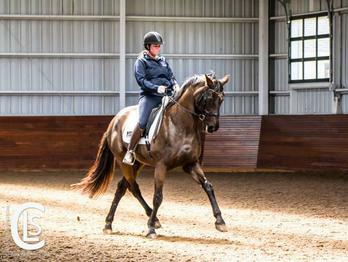 Private lessons average 45 minutes, but may be shorter or longer according to the needs of the horse and rider. We have a firm 24 hour cancellation policy or payment is required. Please contact for showing and coaching fees.